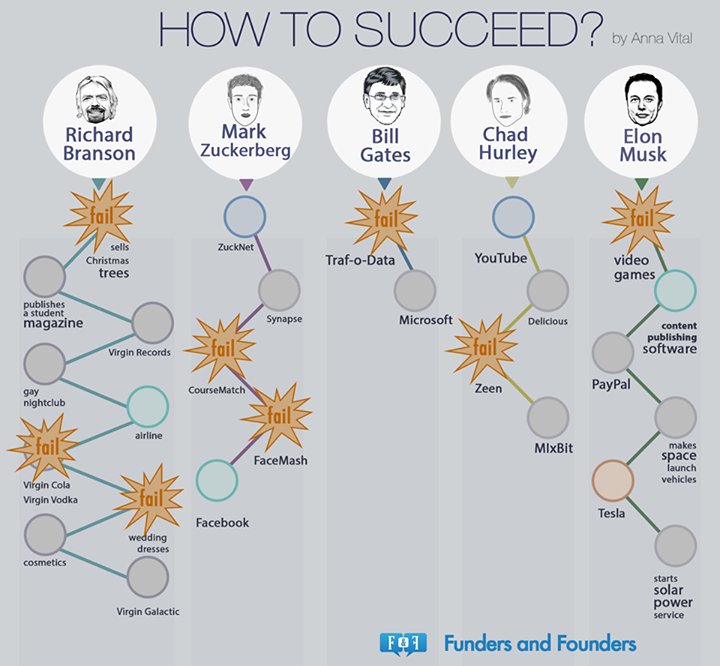 How to succeed? Take risks. Fail, if need be. And learn from those failures.